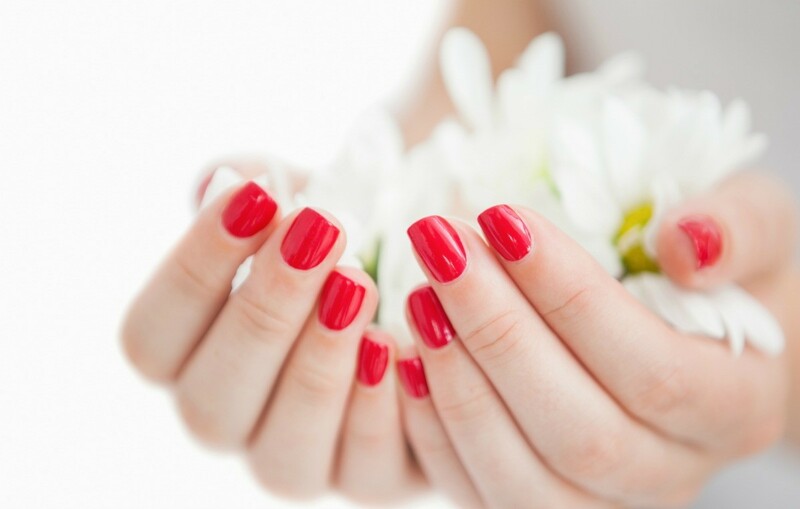 This brand of nail polish, both color and topcoats, is much more economical than other options. This is a guide about Wet N Wild Shine nail polish reviews. I do not buy the pricey topcoats that cost as much as $9.00. I have found this brand does just as good of a job on my nails to protect them with or without a polish under the Shine Clear. I try to use it every other day to keep nails looking their best. My friends ask me often how I keep my nails looking so nice when they know I do not get them done at a nail salon. Try it I know you will like it.